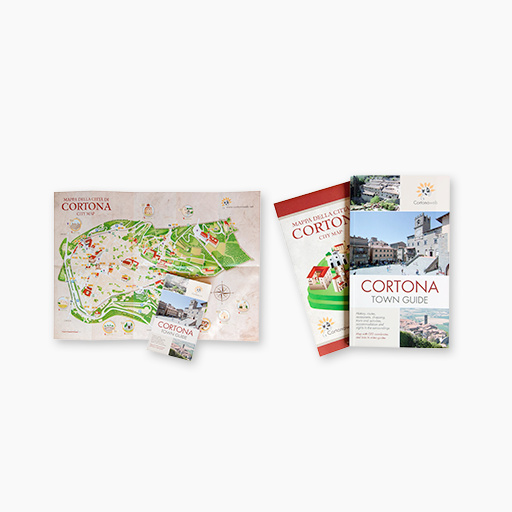 Considering the number of places to visit and experiences to make, visiting Cortona would require time, however it is possible to get the essence of this town even only in a few days to bring back home unforgettable moments to remember while taking a stroll along the narrow streets to discover panoramic views with churches and old memories scattered all over the town. the first one is the MAEC, Museum of the Etruscan Academy and the City of Cortona, a place that those loving archaeology cannot miss: the roots of the history of Cortona are preserved in this museum, from the Etruscans till the contemporary times, with extremely significant objects such as the famous bronze lamp, the tabula cortonensis and the finds from the burial mounds of Sodo. the second one is the Diocesan Museum, which preserves extraordinary works of art of superb Italian painters, from Fra Angelico to Luca Signorelli, from the Lorenzetti brothers to Bartolomeo della Gatta and Vasari up to Gino Severini: a precious treasure contained within a valuable chest, i.e. the architectural complex of the Church of Gesù. 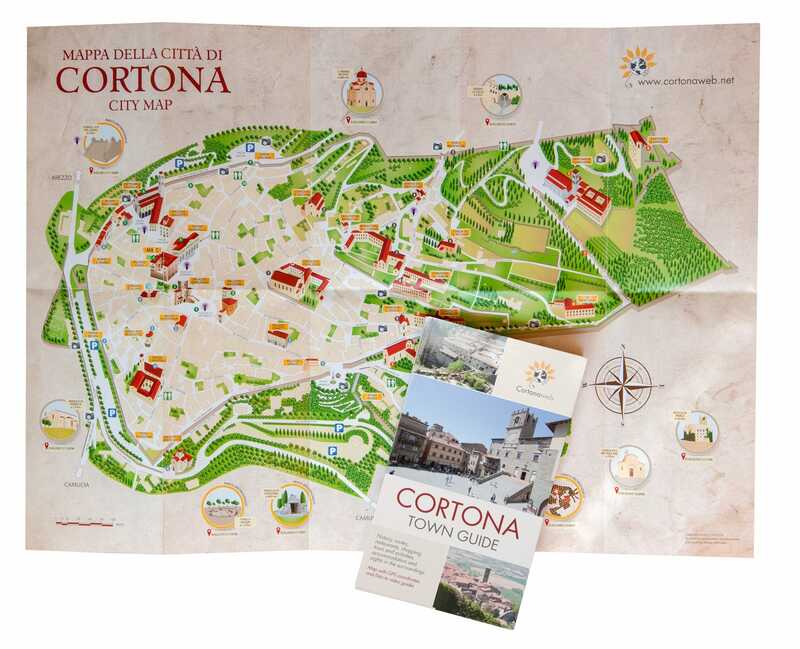 the third one is the Fortress of Girifalco, an austere defensive built by the will of Cosimo I Grand Duke of Tuscany and now used as contemporary art exhibition venue and as seat of the Photography Festival named “Cortona On The Move”. the last but not the least is Theater Signorelli, a jewel built in the second half of the 1800s that is still open to the public with interesting shows. 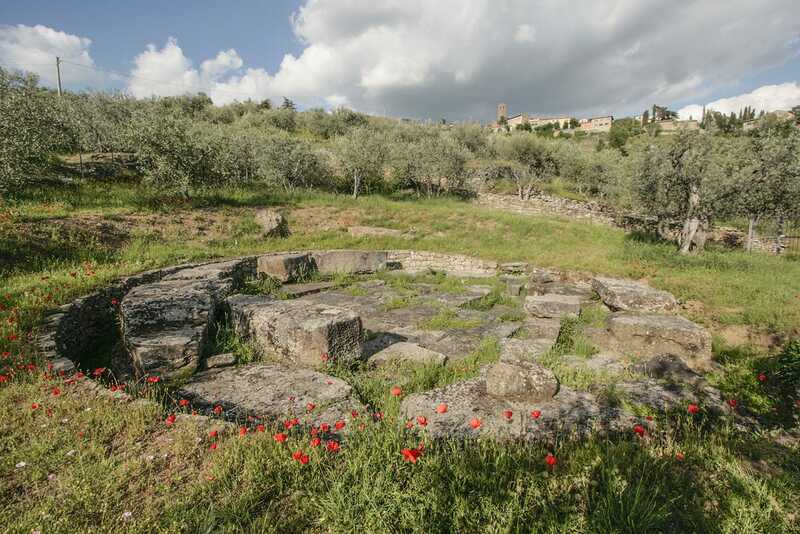 Those loving archaeology can visit the Archaeological Park, located about 5 km from Cortona, which consists of monumental Etruscan burial mounds in the hamlet of Sodo and the town of Camucia (6th century B.C.) and the so-called Tanella Angori and Tanella di Pitagora (2nd century B.C. 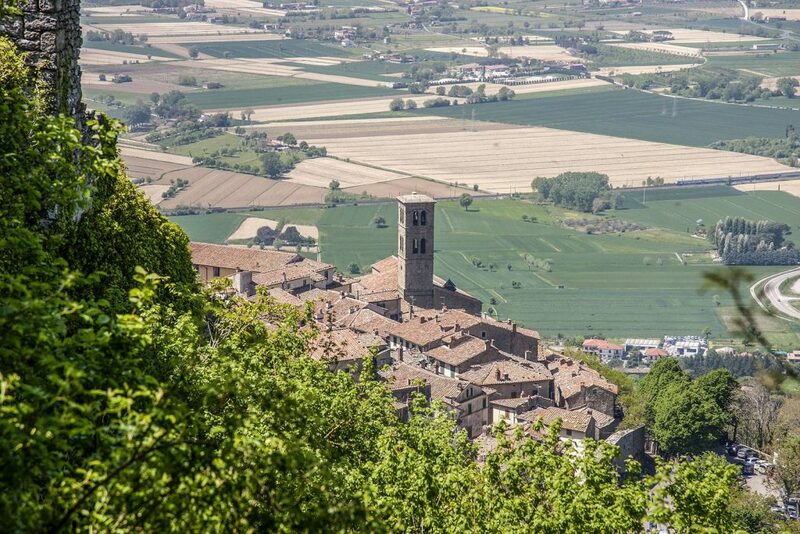 ), in addition to a rich network of ancient Roman stretching in the mountains around Cortona. Those loving wellness and open-air activities or those simply loving walks can take advantage of the marvelous Viale del Parterre, a flat walkway about one kilometer long that stretches amid the greenery of Cortona public gardens. 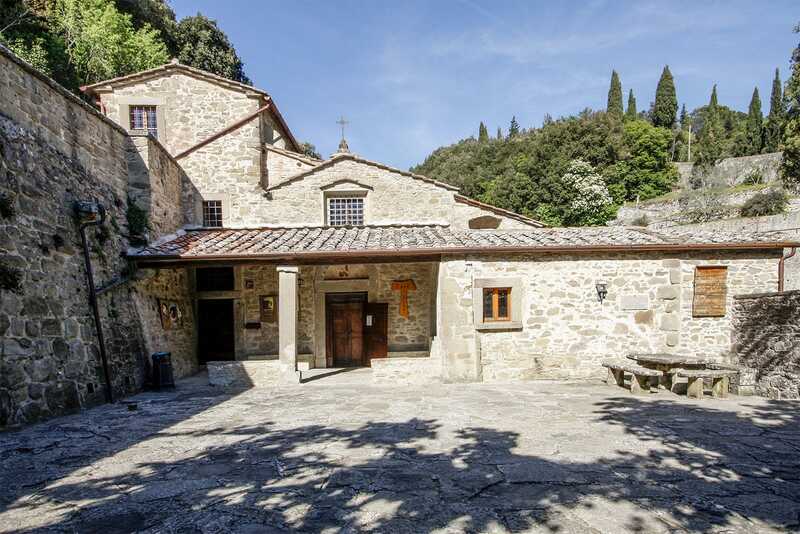 Among the religious buildings and spiritual places, the monumental Church of San Francesco, the only example of Gothic style in Cortona, and the Sanctuary of Santa Margherita, which preserves the incorrupt body of the Patron Saint of Cortona and from where one can enjoy a breathtaking view into Valdichiana, certainly deserve a visit. Right outside the city walls you can also admire the Church of Santa Maria delle Grazie al Calcinaio, defined the “perfect church” of the Renaissance and the Franciscan Hermitage Le Celle, founded by Saint Francis in 1211, a place rich of suggestion and spirituality. Finally, as it happens in all Tuscan villages, in Cortona there are traditions and habits that survive over time, therefore the best way “to feel at home” in Cortona is going for a stroll along Rugapiana and then stop even if just for a drink or for an ice-cream in Piazza della Repubblica, which was defined by famous violinist André Rieu as “the most romantic square in Italy”! The Town Hall and Palazzo Passerini, giving evidence of the glorious past of the town during the Middle Ages, tower above the square that is now a rendezvous point for the inhabitants and for the tourists visiting Cortona.